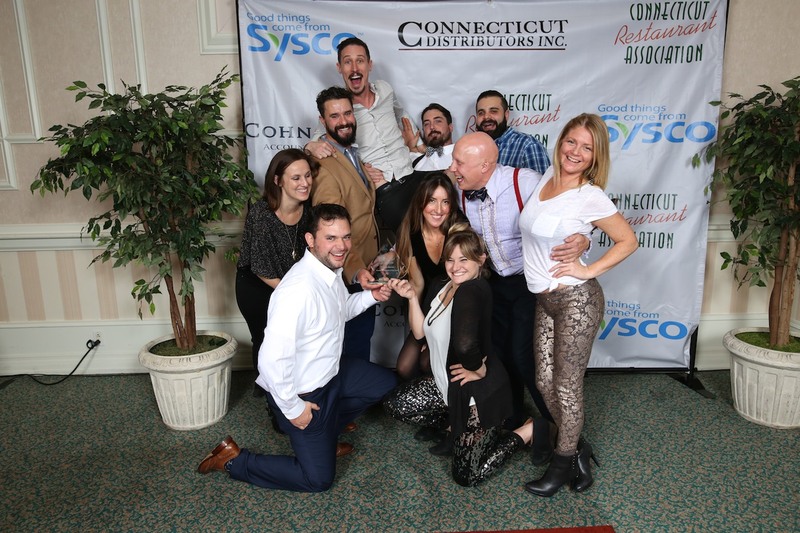 This year’s Connecticut Restaurant Association Annual Awards Dinner was fabulous! 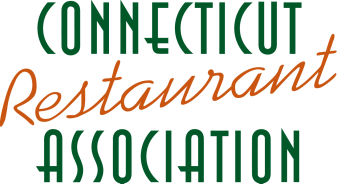 The Connecticut Restaurant Association is a statewide association that represents restaurants and hospitality industry providers. 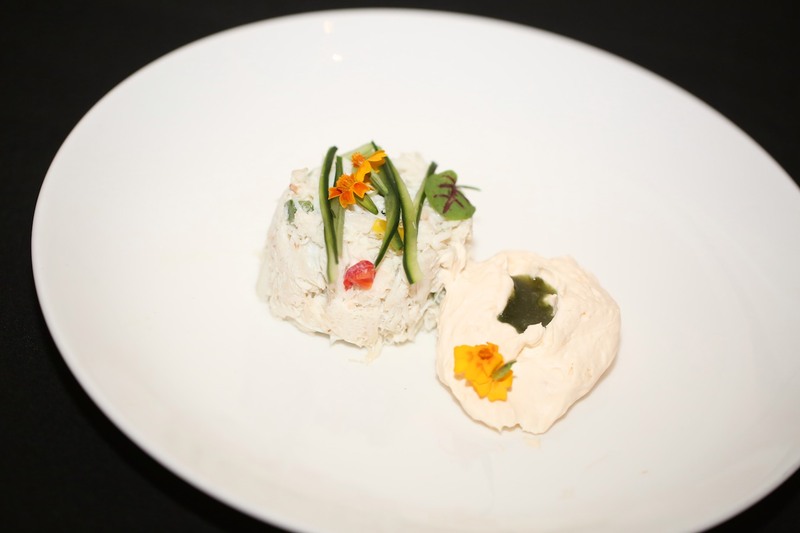 The CRA’s mission is to serve as the voice of Connecticut’s Restaurants in Advocacy, Education, and Awareness. 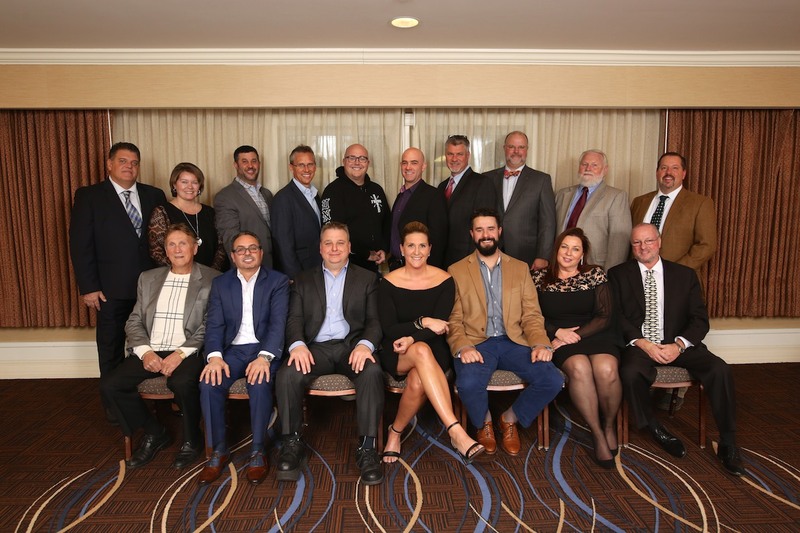 The CRA is affiliated with the National Restaurant Association and are the voice of the Restaurant industry in Connecticut. 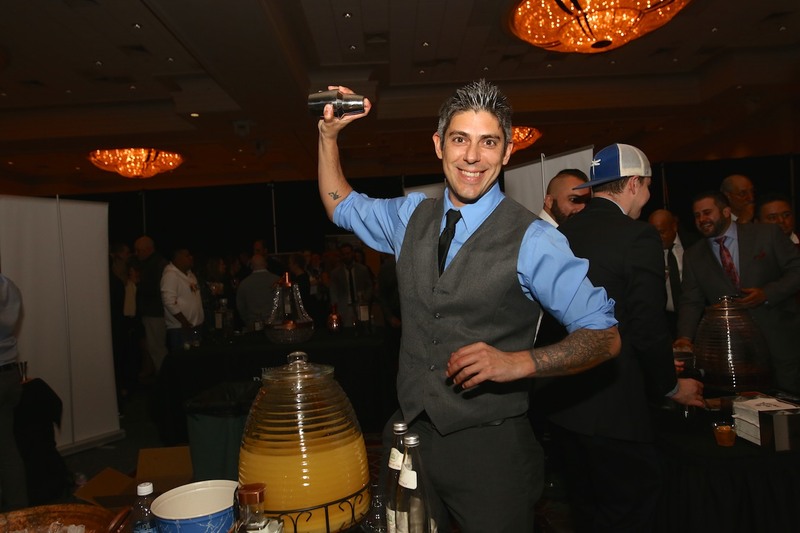 They are committed to the advancement of the hospitality industry in Connecticut. 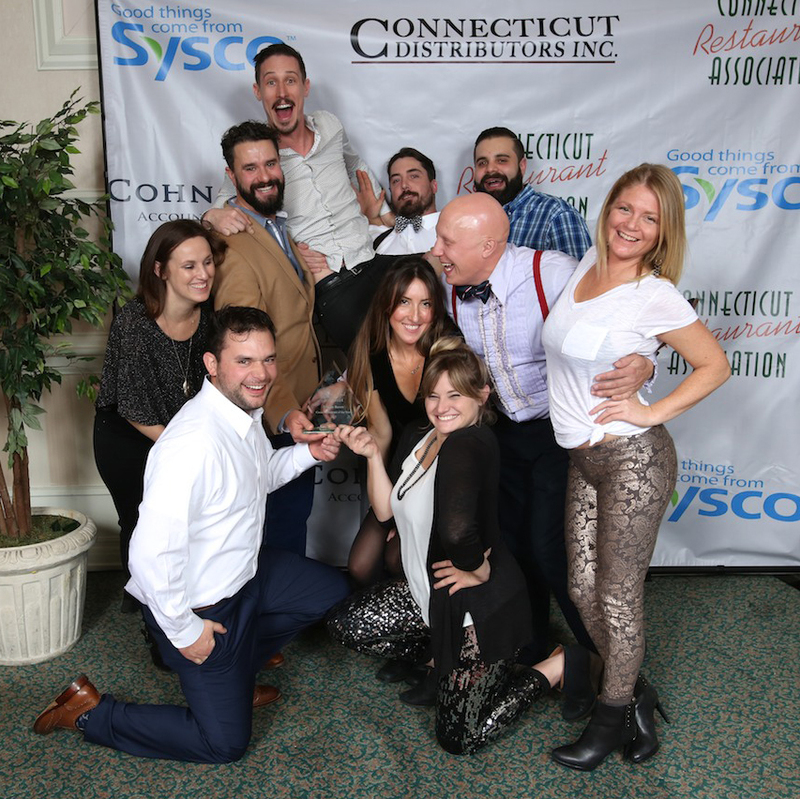 The Annual Awards Dinner is a Salute to Excellence and a time to celebrate incredible talent in the Connecticut restaurant field. 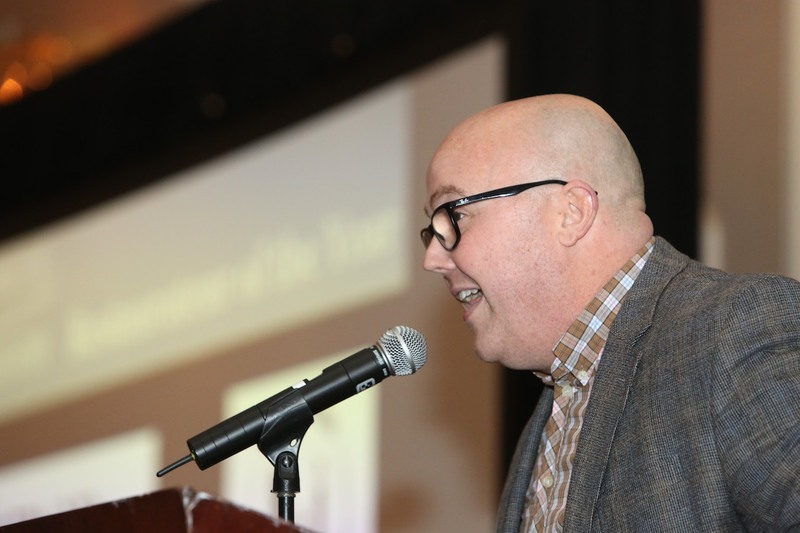 Restauranteurs, chefs, caterers, servers, and mixologists who have excelled in the restaurant business were awarded and honored for their hard works and creativity. 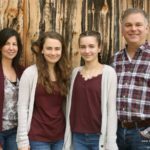 The evening was fun from start to finish. 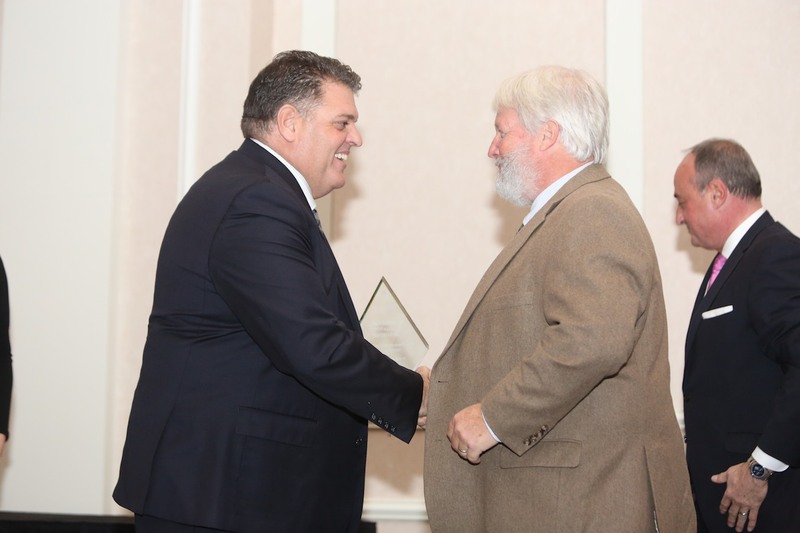 It is so great to see such a close knit industry where everyone is able to honor, respect, and promote their colleagues. It was a fun evening filled with laughter, celebration, and excitement! 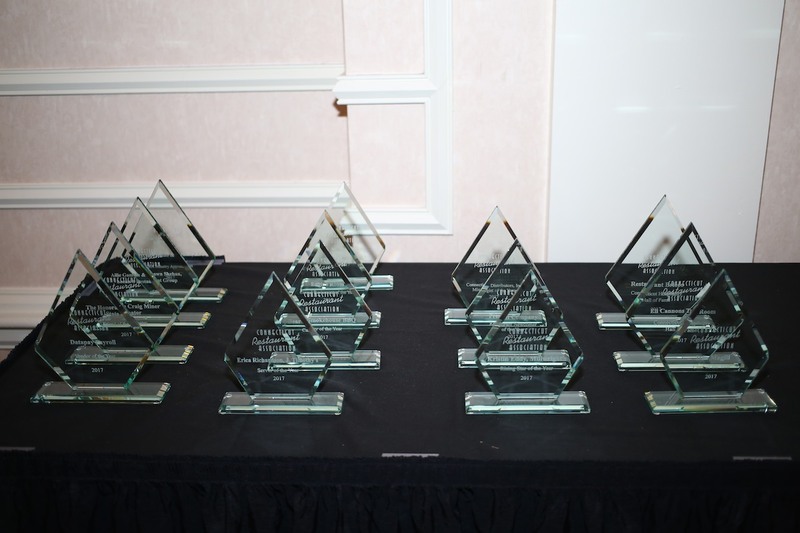 Congratulations to all the Award Winners & Nominees! 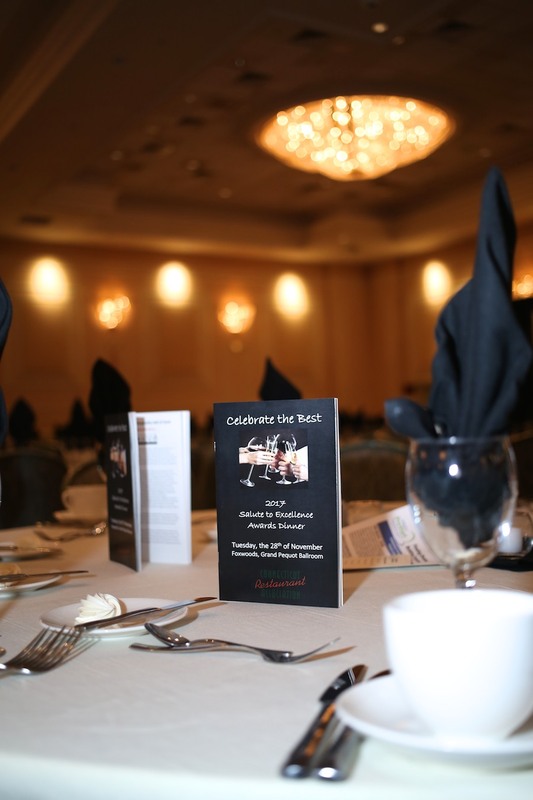 Click here for more photos from the event!